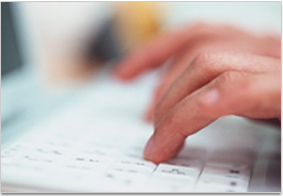 You can consult our staff when placing your orders. For timely order execution, you can make orders from your mobile phone and your personal computer. 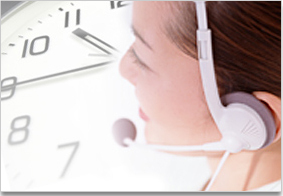 If your not so good at using computers or the Internet, we can help you make orders at our call center. In our online services, technical charts and other market information are available. 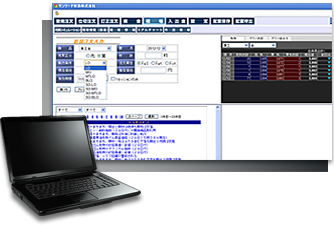 In addition, actions such as placingorders, cancelling orders, withdrawals as well as viewing account information and mail notices are available. Global markets often make moves at night, and you can participate via the Interenet and also via call centerany time when the market is open. Information for beginners and experts. Recent news, information, reports and columns. 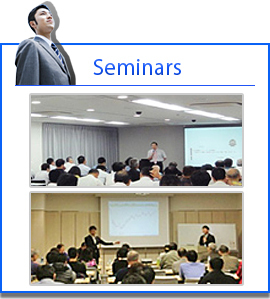 Unlimited viewing of useful video content such as free video seminars. As mandated by law, all customers’ margin account funds are placed into a segregated account through the Japan Commodity Clearing House (JCCH). JCCH acts as an independent centralized clearing house and as the counter party to each trade on all commodity exchanges in Japan, and is licensed by the Ministry of Economy, Trade and Industry (METI) and the Ministry of Agriculture, Forestry and Fisheries (MAFF). 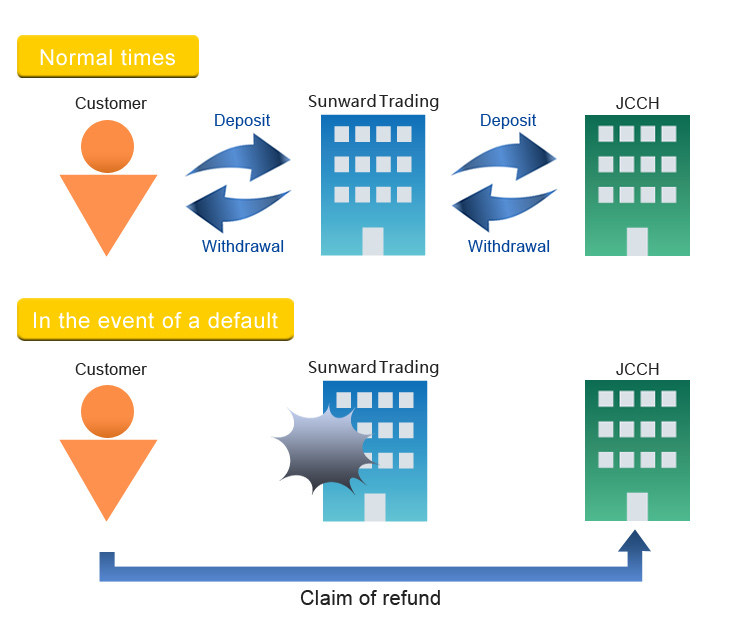 In the event of a default of SUNWARD TRADING, customers can make a claim to have their funds returned directly to JCCH. Each client is protected up to a maximum of 10 million yen by the National Futures Protection Fund. Click the links below for more information.